Choosing furniture for the home is one of the most important things because the pieces we buy will stay with us for a long time. This is why we must pay attention and choose furniture wisely so it will be long lasting. 1. Determine the space of each room. It is the most important step because it will determine the size and type of furniture you want to buy. Because if you buy whatever you want you will find out later that there are some unnecessary pieces. 2. Determine a certain budget for each piece you want to buy. Because you might spend all your budget on expensive things and cannot buy furniture for the rest of the house. 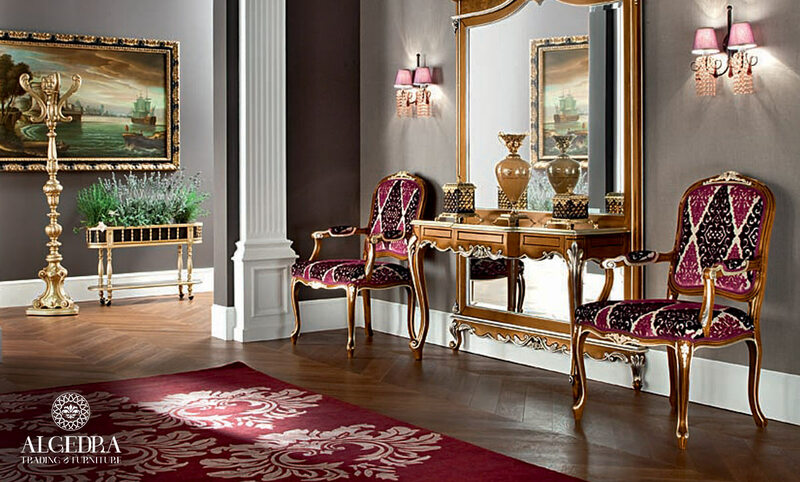 We advise you to visit furniture stores and see their prices then determine your budget. 3. Buy necessary accessories and furniture only and of suitable sizes, in case you have to switch to a new smaller house. 4. Just like in malls and markets there are offers and seasonal sale for furniture. You can wait for the sale season so you spend less than what you’d have spent without a sale. 5. 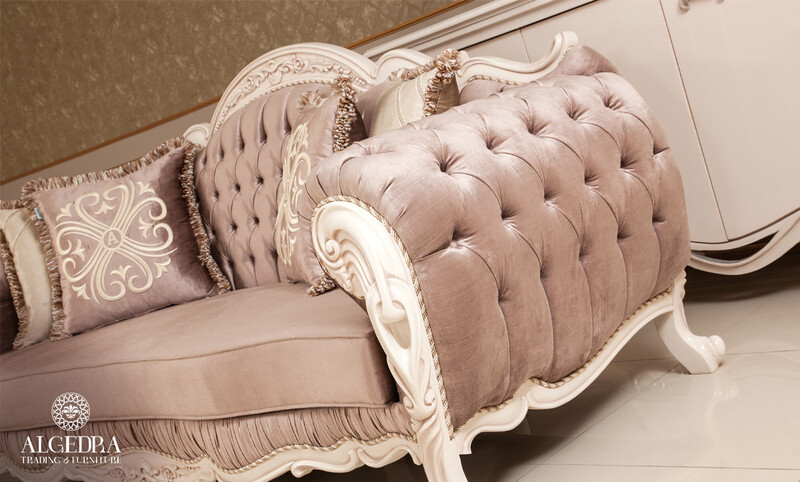 You have to take into consideration that trends change constantly, so don't buy trendy furniture, but look for furniture with the following characteristics: comfortable, elegant and functional. 6. Don’t avoid used furniture. You might find yourself a great bargain, just remember to pay attention well and check for any faults in the furniture pieces, and it’s up to you to buy them or not. 7. You can try to bargain for a piece you want. If you are good at bargaining you might get a 10% - 20% discount, and if it doesn't work out you might get pillows or cushions or artifacts for free. 8. There are some good tricks that you can do to create wonderful decorations that are suitable in both size and cost. You can find tips for such DIY decorations on the internet.